Serving the Lakes Region’s eyecare needs since 1989. 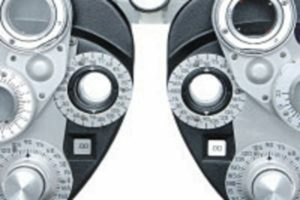 American Eyecare is a full-service optical shop offering personal attention to each of our customers. 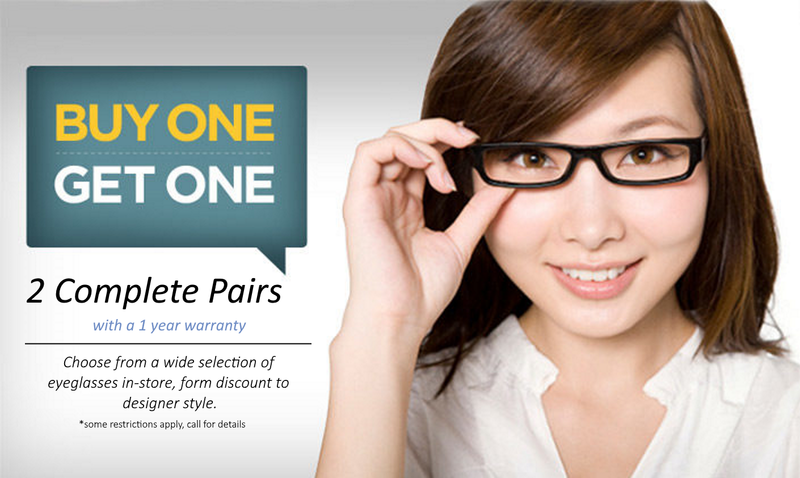 We sell complete pairs of eyeglasses as well as offer on-site adjustments and repairs. 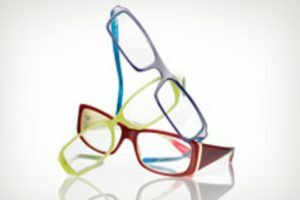 We offer a variety of frame styles and lens options to suit your needs – and your budget! Convenience: Eye exams and glasses all under the same roof! While American Eyecare is happy to fill glasses prescriptions from other area doctors, what could be more convenient than our on-site optometrist, Scott Krauchunas, O.D. Ph.D.? Welcome to American Eyecare – the destination for all your optical needs! 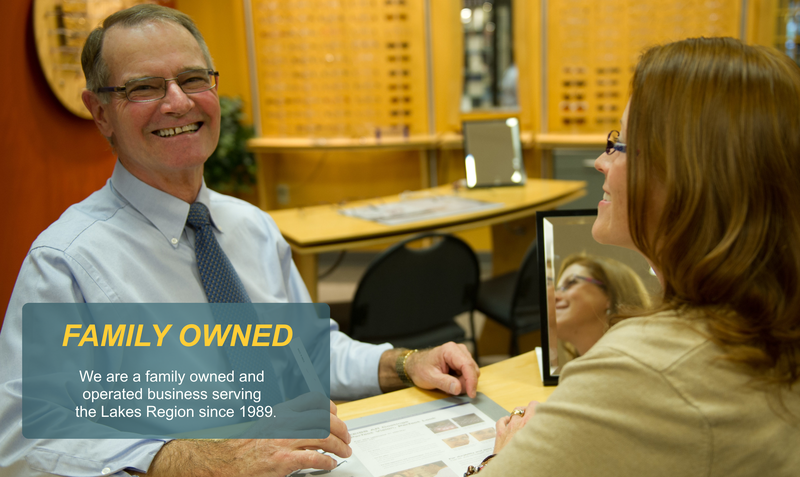 Our independent, family-owned business has offered affordable, fashionable eye-wear to the citizens of the Lakes Region for over 20 years. 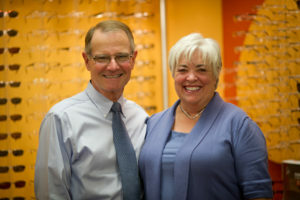 American Eyecare’s accomplished staff members – with a combined total of 125 years of experience! – offer customers skillful and friendly service. Our convenient location in the Belknap Mall of Belmont, New Hampshire, provides easy parking, extended hours of operation, and handicap accessibility. "...We are happy to drive to their store from Nashua just because they are, by far, the best in all respects!" "The quality of the products and services are worth the drive, I wouldn't go anywhere else." "They provide a great product at a fair price with excellent service...what else can you ask for?" Fred McDonald, of American Eyecare of the Belknap Mall in Belmont, recently welcomed local optician and old friend, Bob Salome, as a new business associate. “We actually worked together over thirty years ago,” said McDonald. DID YOU KNOW.... your healthcare flex spend can be used for all your prescription needs such as eye glasses, sunglasses, lenses and frames!